My husband and I have agreed to bring our little boy to the Mind Museum when he turns seven. He may have some ideas and interest about astronomy ( we watched Juno's historic mission to Jupiter in YouTube together) and other science topics but we still think that he would appreciate the museum and its features when he gets a little older. Several weeks ago, we were desperately looking for a museum for our weekly playdate with fellow homeschoolers. 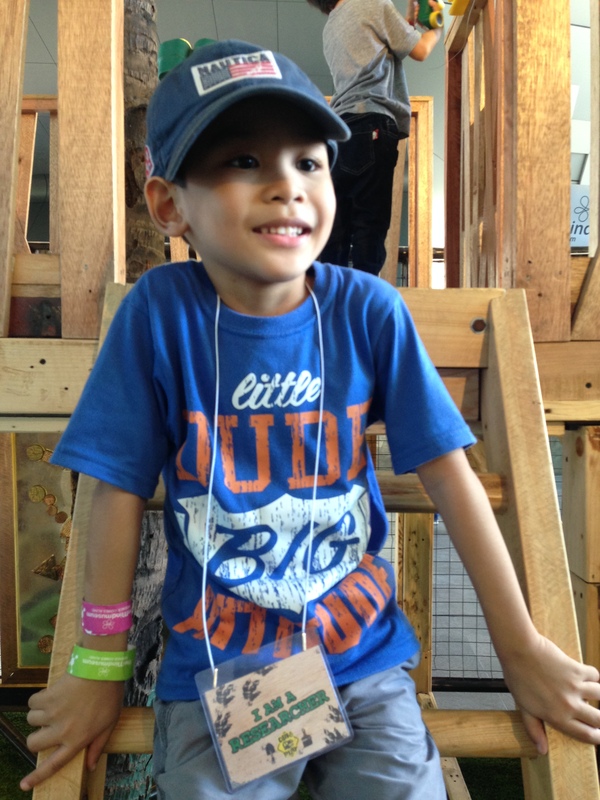 We have been to Museo Pambata a number of times so we wanted to try other museums which offer fun and age-appropriate activities for our curious preschoolers. Saan na nga ba ang next playdate? A message in my blog's Facebook page gave me the answer. 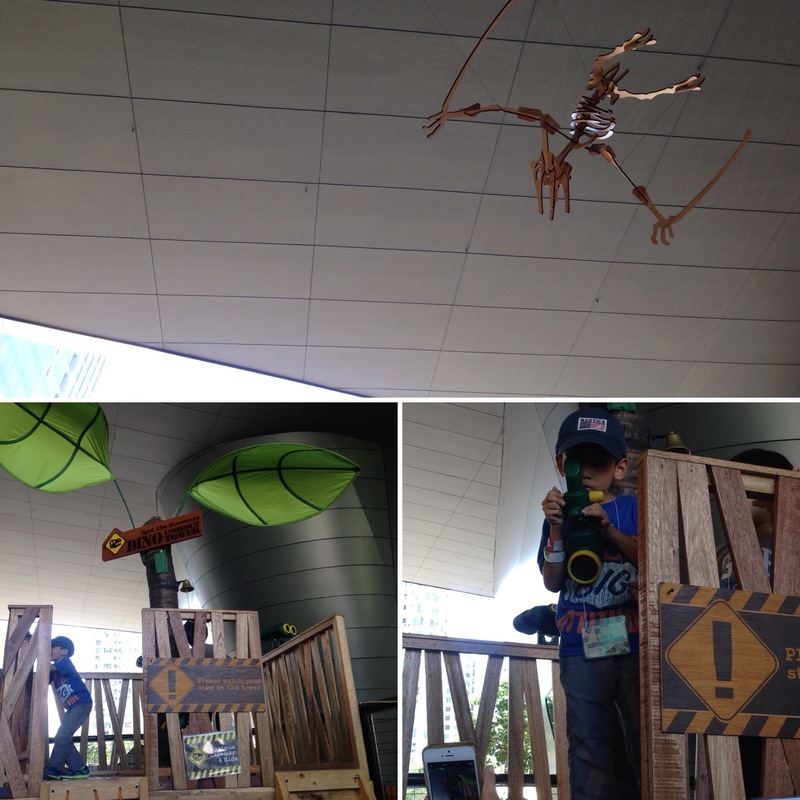 We got an invitation to enter the world of dinosaurs at the Mind Museum's Dino Play! But wait, 'di ba tatapak lang kami sa Mind Museum kapag seven years old na si Rio? Mukhang mapapaaga ang trip namin dito a ! We won't miss this opportunity to experience Dino Play, an interactive exhibit on dinosaurs for children two (2) years and above. Let's DIG the DINO Bones! Kids love playing with sand. 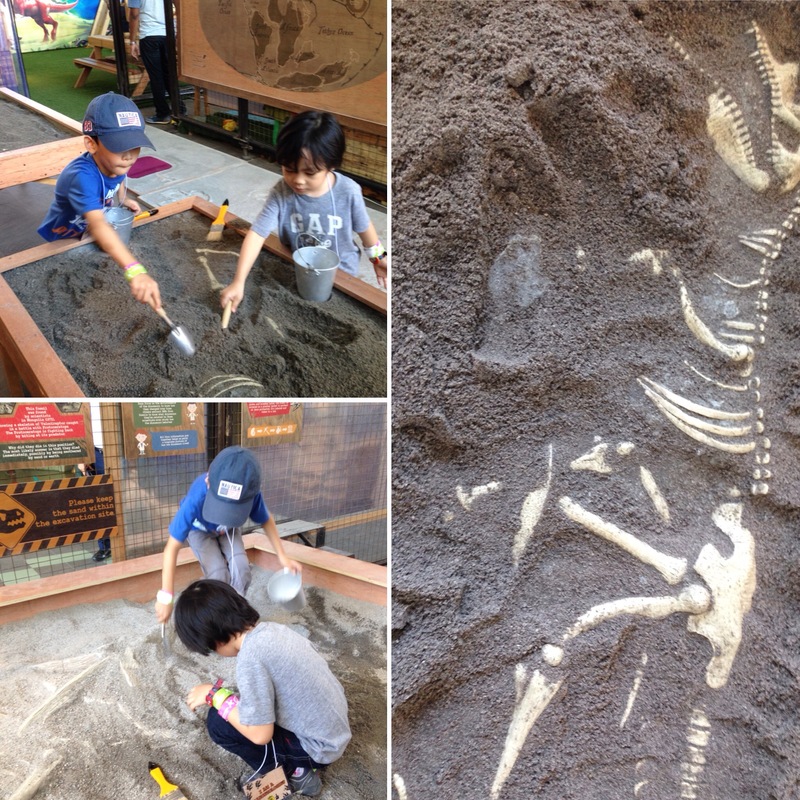 Pair it with dino fossil bones and you'll get kids totally immersed in digging and never ending play. 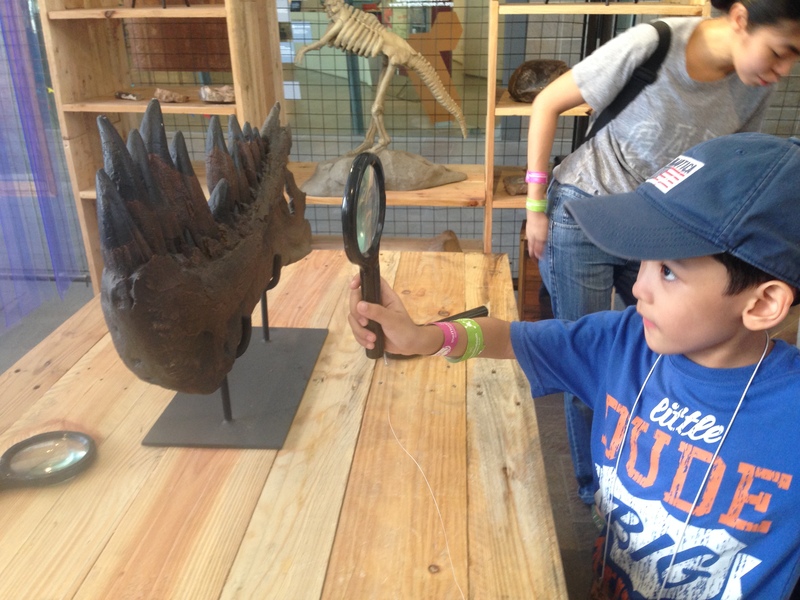 While kids are busy digging bones, parents can roam around the area, know more about dinosaurs (to answer our kids difficult questions about them :-)) and become paleontologists for a day! Lookout, there are dinosaurs in the city! We were told that there were dinosaurs hidden around the area. Rio was excited to climb the lookout tower and search for the dinosaurs. I'm sure, your kids will also enjoy this fun and exciting activity. Let's pretend play and wear our fave dino costumes! 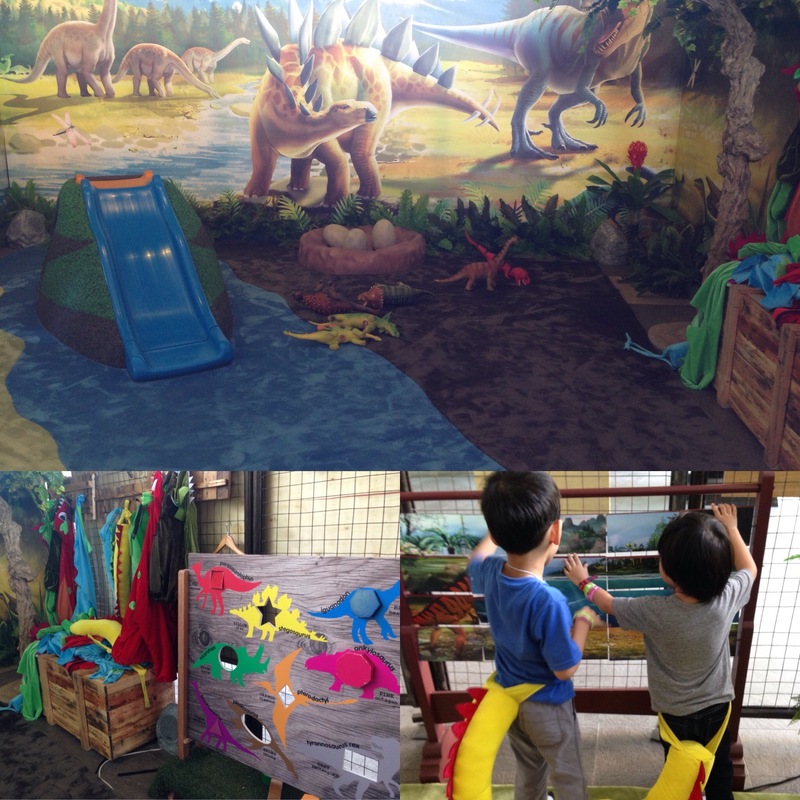 Out last stop was the Dino Den where the kids had so much fun trying out the different activities wearing their dino tails and costumes. It was more fun because we had the den all to ourselves. 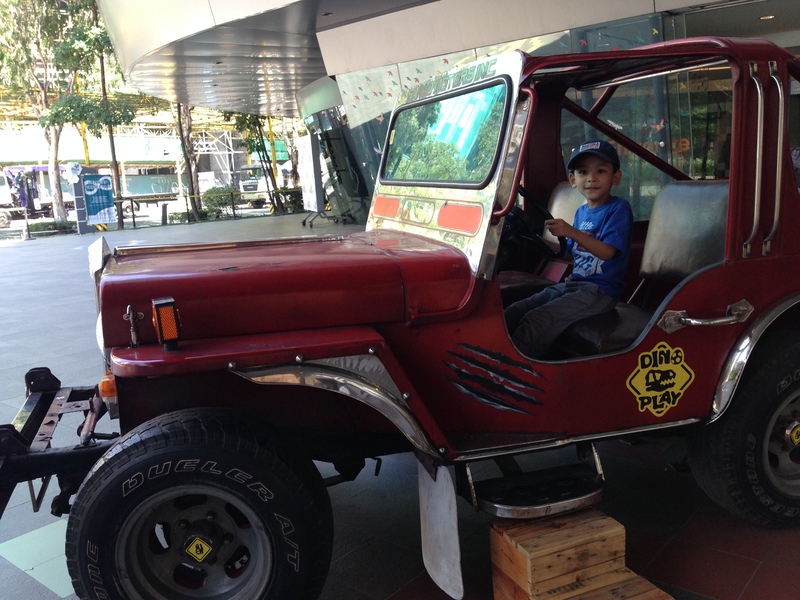 We were there on a Tuesday so I think it's best to explore the museum with your kids during weekdays. 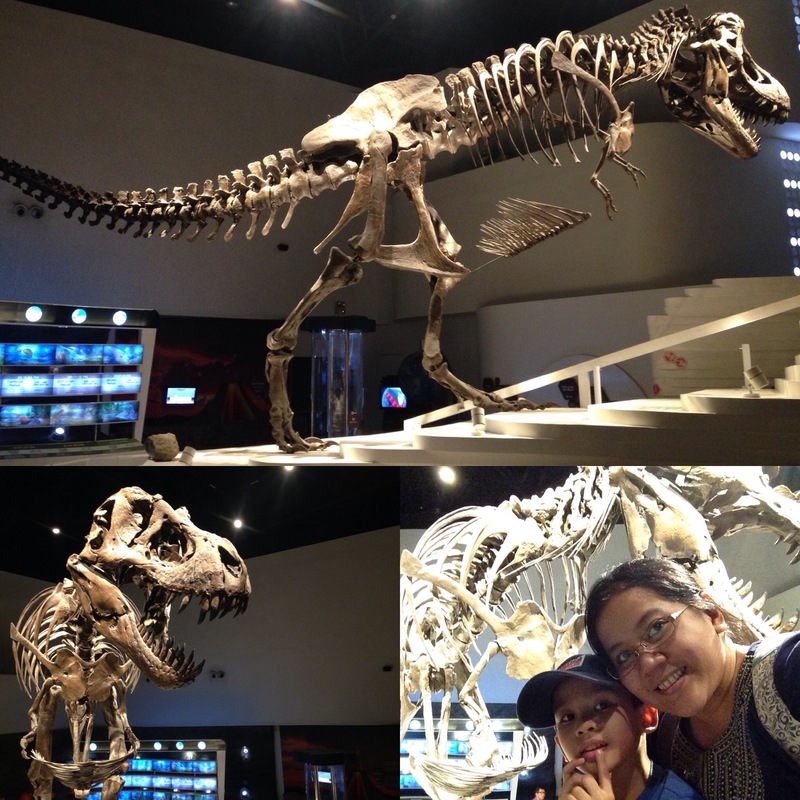 Nanays, you only have a few weeks to visit Dino Play. This interactive exhibition will be at the Mind Museum until September 30, 2016. Dino Play tickets are P200 for kids and P100 for adults. Book your tickets now! 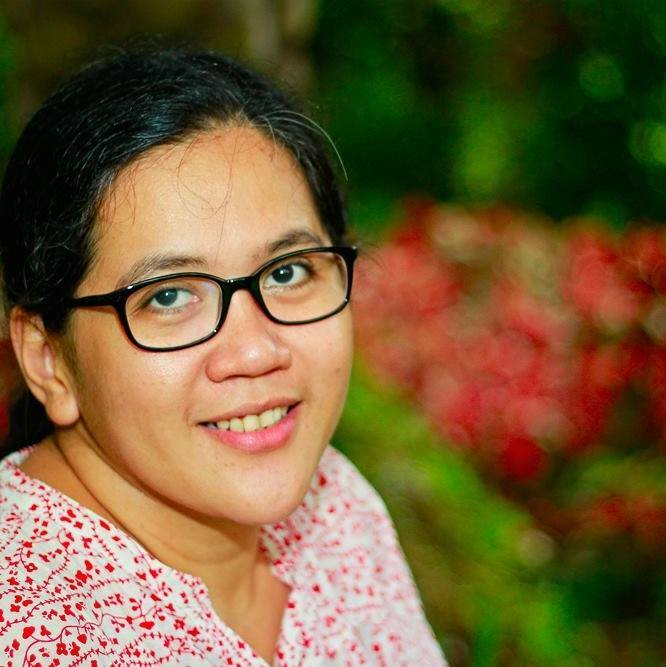 Last na chika na ito mga mare! After our Dino Play adventure, guess where we spent the rest of the day. We went inside the Mind Museum! Babalik kami dito. T'yak yun!